Are you having trouble attracting readers to your blog? The problem could be that your headlines just aren't grabbing their attention. 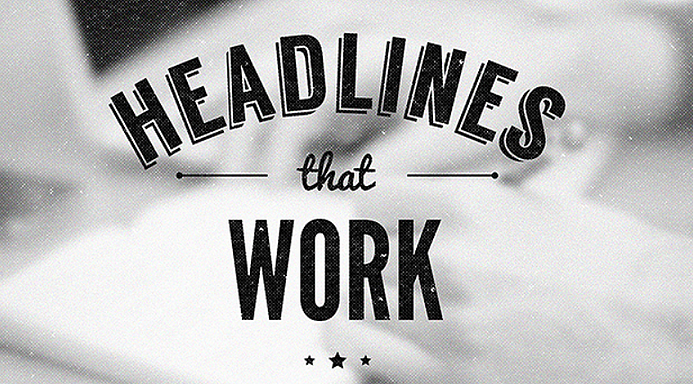 Follow these tips to create share-worthy headlines that will get you noticed and maybe even go viral! Utilize emotion to make a big impact. Promise value with how-to guides or free downloads that readers can't resist. That's a great way to convert more clients too. Use funky numbers. Studies show that if you include unusual numbers in your headlines like "17 Celeb Photos you Never Thought you Would See!" are more successful. 2 Most Successful Headlines Formulas of all Time? Want to know which to headline formulas writers use to attract more readers and make their posts go viral? Start plugging these formulas into your blog headlines to start attracting more readers, converting more leads, and making more money today!